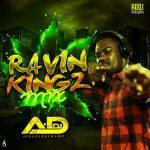 5th edition of the Ravinkingz Mix by AD DJ. 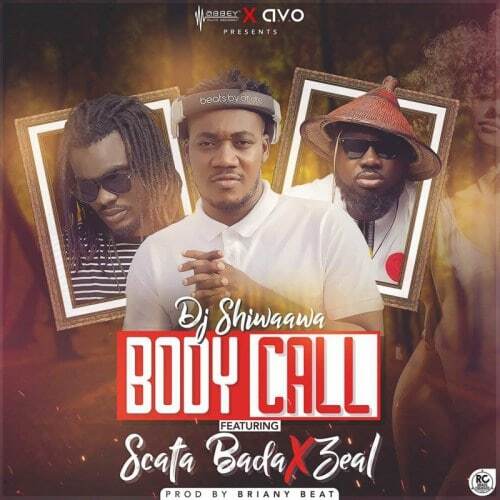 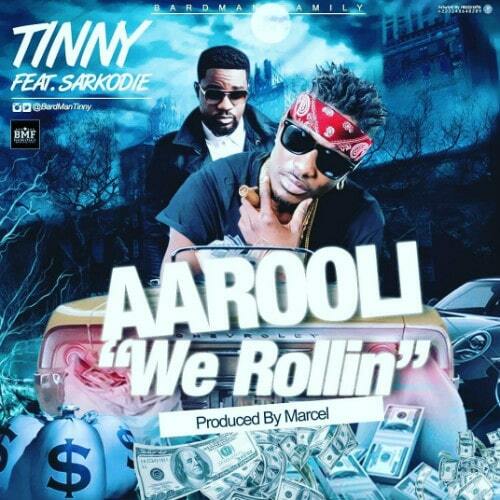 In this edition, he fuses in more “future” dancehall songs which are not like the ones we are we used to but still has the Caribbean vibe and the dancehall riddim. eg Swalla by Jason Derulo and Blem by Drake. The mix also features top and current dancehall hits and riddims that are jamming air waves all over the world.